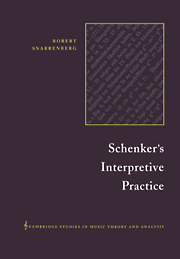 Schenker's Interpretive Practice is the first comprehensive study of this century's most influential music theorist, Heinrich Schenker. 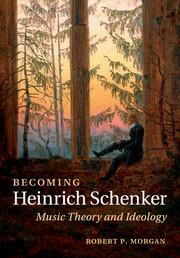 Since the 1960s, American theorists and musicologists have focused almost exclusively on analytical methods distilled from Schenker's writings. 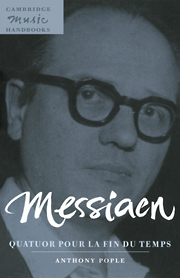 Breaking from that tradition, Robert Snarrenberg returns to Schenker's texts and to the humanist roots of his approach, situating Schenker's work in the broader context of his desire to portray the richness and particularity of musical experience. 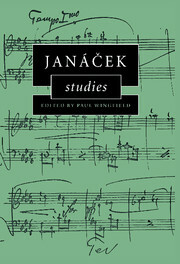 Snarrenberg concentrates on four aims that Schenker hoped to achieve: to present a theoretical account of musical effects encountered in European music of the eighteenth and nineteenth centuries, to represent the mindset shared among composers of that music, to convey the expressive interaction of musical effects in individual artwork, and to promote continued creative and re-creative participation in the musical tradition. 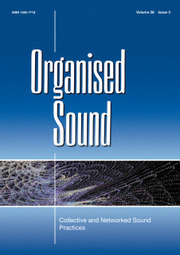 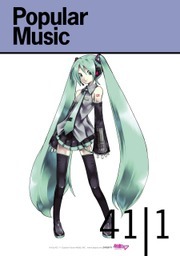 Author recipient of the 1998 Young Scholar Award from the Society of Music Theory. 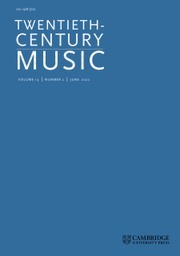 Author recipient of the 1998 Young Scholar Award from the Society of Music Theory.